In order to provide gambling services in the UK, companies need to abide by a set of strict rules and regulations. Each company that provides such services is required to obtain their own operating licence from the UK Gambling Commission or similar body. 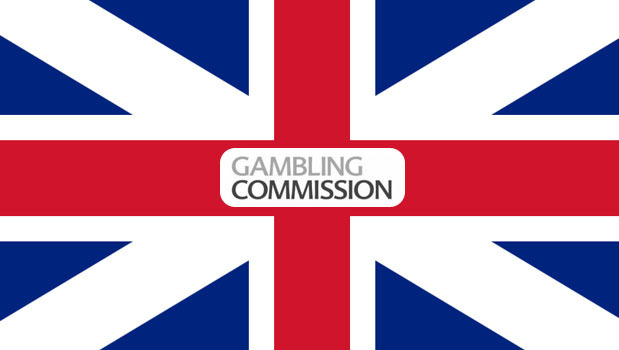 What Is The UK Gambling Commission? The UK Gambling Commission is an independent non-departmental public body set up under the Gambling Act 2005, to regulate gambling services in the United Kingdom. What Does The UK Gambling Commission Do? The organisation ensures that children and vulnerable people are protected from gambling both online and offline. They also guarantee that gambling is crime free and that UK residents play in a fair environment that protects them as a consumer. Who Does The UK Gambling Commission Regulate? The UK Gambling Commission regulate offline companies that provide gambling services such as arcade shops, bookmakers (that provide betting and game services), bingo halls, casinos, gaming machines (along with virtual gambling companies that are online based, e.g. 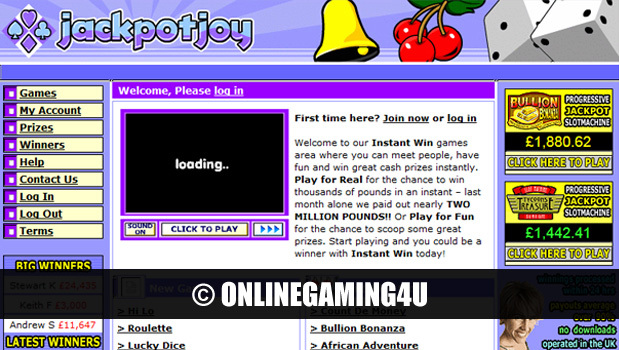 online casinos). You can browse our list of regulated online casinos here. 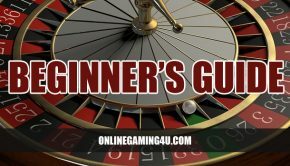 The casinos listed in the directory are all put under separate vetting by our team of experts after we select a website to list. We only list regulated gambling sites so you can be sure that there are two levels of checks carried out. The first is that they have a license to operate. The second is our own checklist of criteria that filters out the good from the bad. and Government of Gibraltar Gambling Commissioner. For some gaming brands (who also offer sports and financial betting), these are licensed and regulated by the UK Gambling Commission. Regulators are independent, and regulate interactive gaming on behalf of the body. The gambling commissioner ensures that its regulatory and supervisory approach meets the very highest of standards for gaming and fairness. The Commissions also work closely with other law enforcement agencies, particularly in the regulation of gambling and the prevention of financial crime. Why Choose A Regulated Casino? Ensures gambling safety and security for the customer. Filters out rogue casinos and fly-by-night scam organisations that tend not to be officially regulated. Guarantees a more secure experience where personal details are concerned. 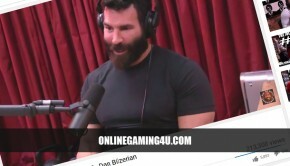 Ensures a fair, high level of gaming over companies that are not regulated. In 2014 the UK government introduced tighter rules and regulations surrounding gambling online. New regulations meant more protection for people, and more rules to abide by so that all companies are on a level playing field of fair gaming. These new rules made it much more difficult for rogue casinos and scammers. New and current casino operators are now required to get a license so that they adhere to the codes of practice when running a gambling website. First published on June 10th 2014. Updated on 2nd October 2017.